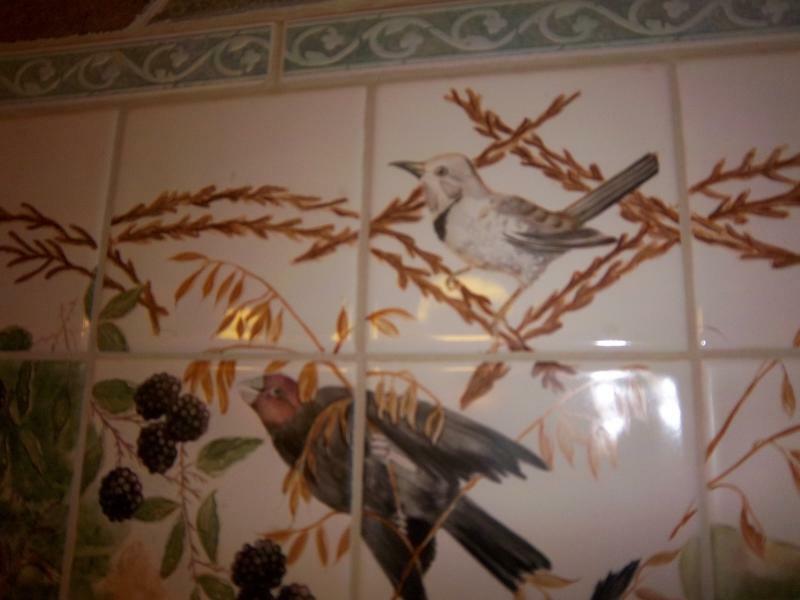 A published artist since 1998, Jayne's work in porcelain, drawing, painting and sewing designs have been featured in magazines such as, "Sew News", and "Bliss Victoria." 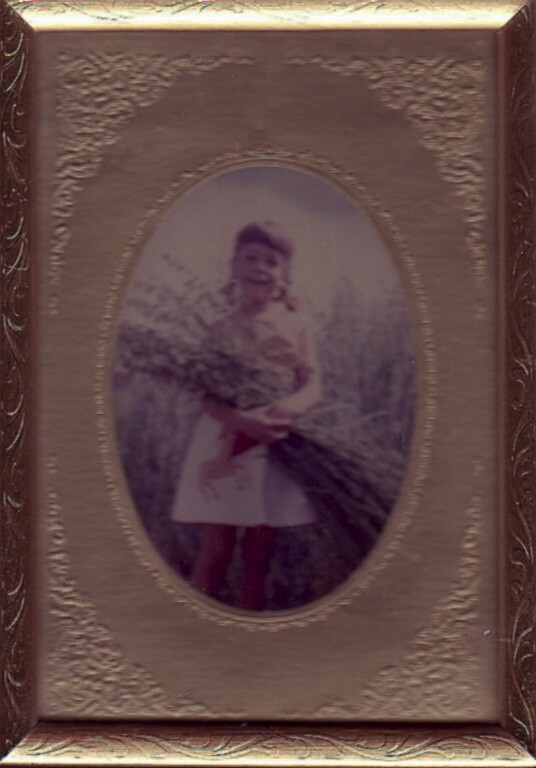 Jayne is also a published author who's work has contributed to the Small Farmers Journal, The Oregon Book, and most currently in Marion Soil and Water Conservation's "Marion County Rural Hand Book" of which she was a public elected official for 4 years. She oversaw grants for conservation, small farming and rain harvest that totaled over a million dollars. Along with her writing and illustrating, Jayne is a grant writer. Of the 11 grants Jayne wrote to revitalize Grape Lane Poultry Farm, she was awarded 9 that paid for 1000 trees, all new fencing and cross fencing, gates, gutters, barn yard fabric, round corral, no-till drill of the front fields, rain harvest tanks, livestock tanks, K-Line irrigation equipment, 7000 feet of drip lines, pumps, wells, bird houses, chicken tractors, Fodder Feeder livestock sprouting system, and much more. 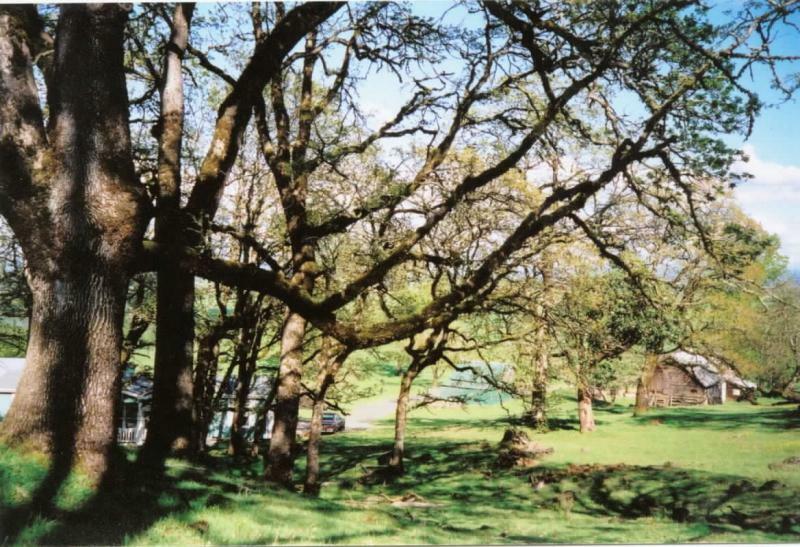 The Savannah Oaks. These trees opened the door for all the Grants to happen. 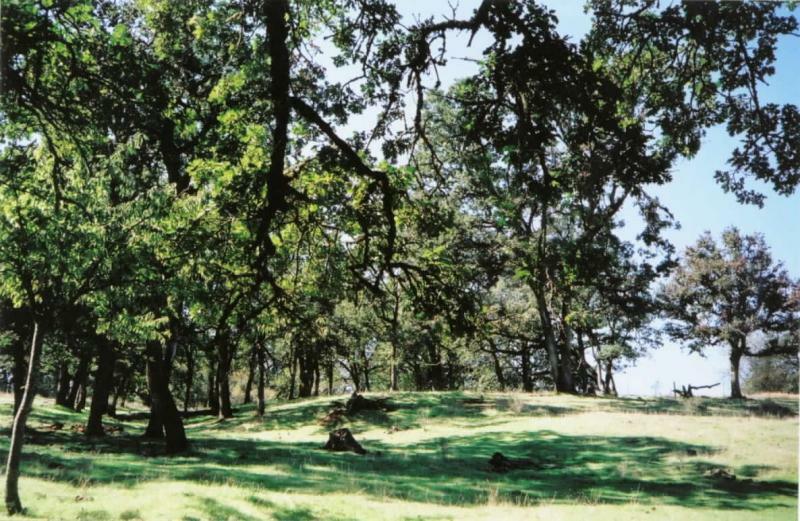 Less than 1% of these oaks are left on the Valley floor. Grape Lane Poultry Farm's trees have been untouched for over 100 years. Marion Soil and Water Conservation District supplied the Grant funding for all the grants referenced at this site. If you do not live in Mariion County, there are other water conservation Districts in you county that can also give you grants for your projects. 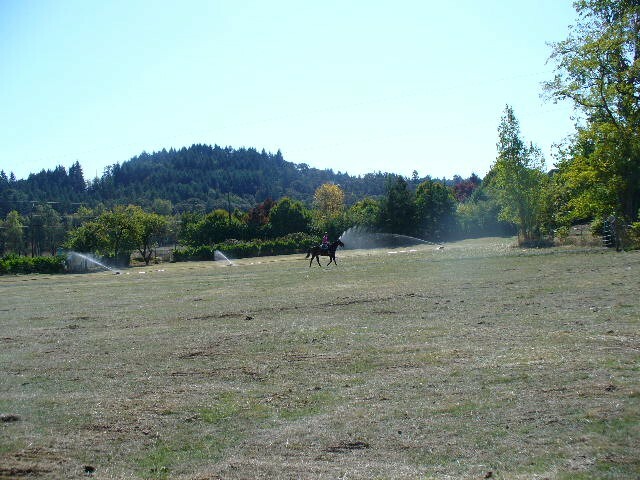 Miss Kitty and Jayne monitoring the new K-Line irrigation equipment watering the newly no-till-drill reseeded fields of herbs and drought resistent grasses. One of 4 major rain harvest systems run off the house and the barn. 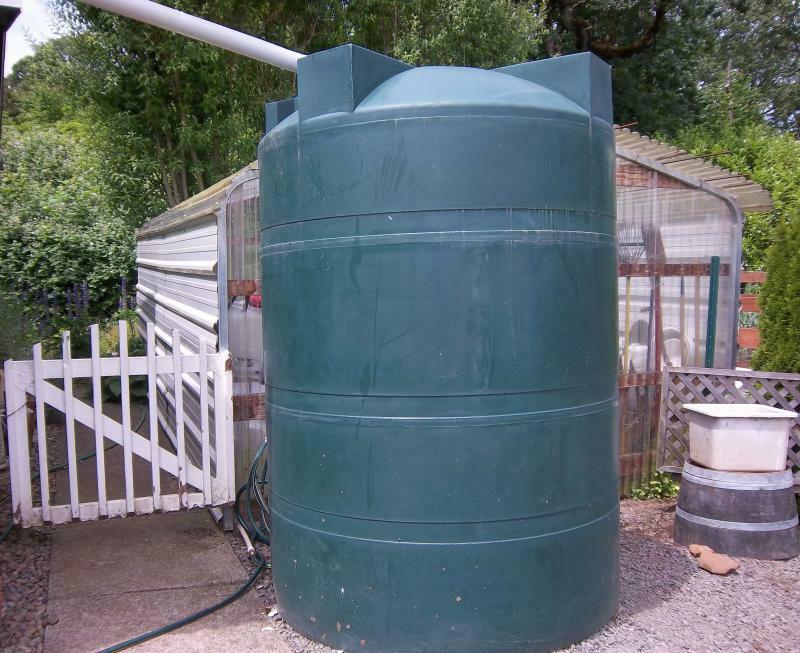 The green color of this tank compiments the color of my green farm house from which the rain is harvested and this tank sits next too. 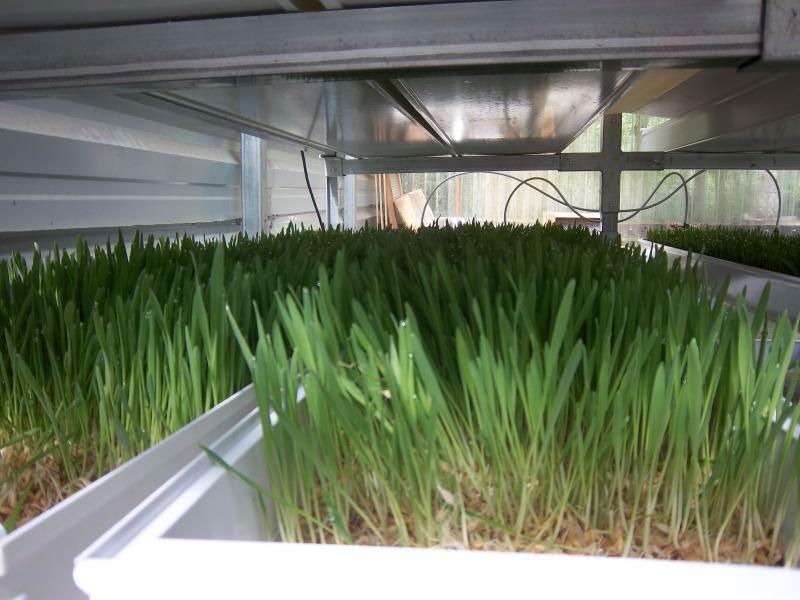 The tank feeds the Fodder Feeder that is housed in the green house just behind the tank. 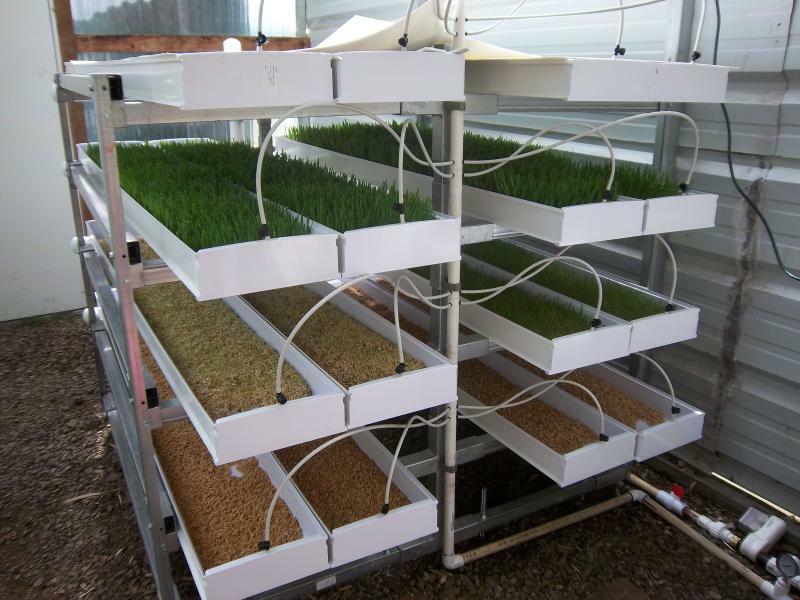 Gravity feed from this tank supplies all the needs to the green house. 3 larger black tanks run off the barn are used to water the livestock or the gardens. The Fodder Feeder has been a life saver! 35 pounds plus a day for about $20.00 a month helps feed 2 horses and six cows; extending the rotational grazing and protecting the habitat for the Upland Savannah Oak Riparian program! Seriously content cows after day 2 of sprouts feeding! Chickens live out their lives in happy harmony with the soil. Vegan is my life style so these chickens are appreciated just to care for the soil! After these guys have done their job, you do not need a tractor! 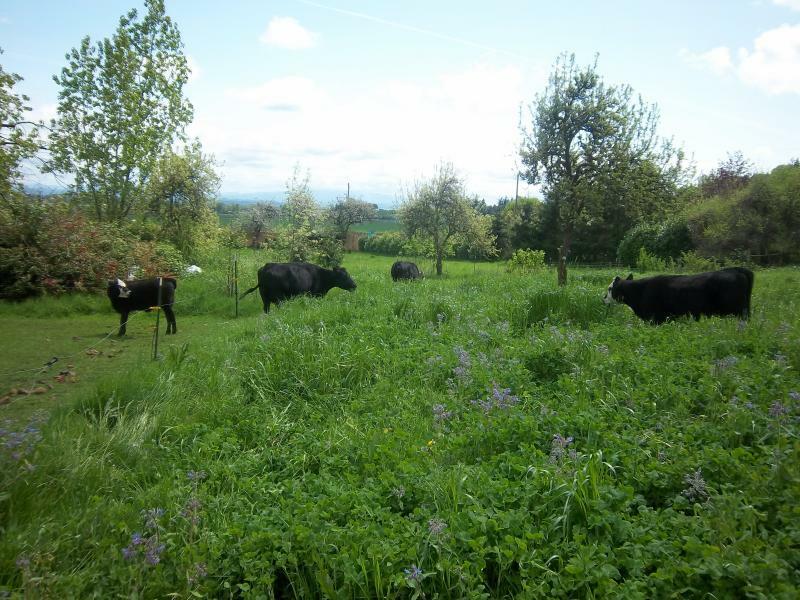 Permiculture rotational grazing has improved my soil and cattle operations. The soil is better able to hold moisture, reducing the need for irrigating. Fifteen years ago and with one shovel and both hands, I planted over 1000 trees on the farm all of which came from grants. The first year I watered all the trees using buckets. It did not take long after the first Spring to write a grant for drip lines! But this year I lost almost all of my cedar and learned an amazing lesson. Death is not really death. At first it really hurt to watch my trees die, but I soon learned that it takes longer for the soil to build up than a forest to grow. Thousands of years longer actually. All kinds of trees have grown in an old growth forest before it became an old growth forest. And my "forest" is no different. 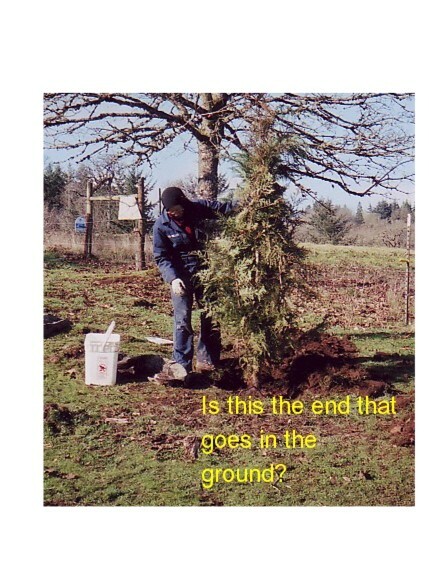 I will leave the dead trees for the birds, the insects and the soil and replant with Douglas Fir and Willamette Valley Ponderosa Pine. Those two speices seem to do better in our unpredictable climate. Some will make it, some will not, but all of them have a purpose - to make water, breathable air and to build up the soil. You can purchase trees at: Drakes Crossing Nursery. 503-873-4932. Approximately $90.00 buys one hundred trees, which is their minimum. 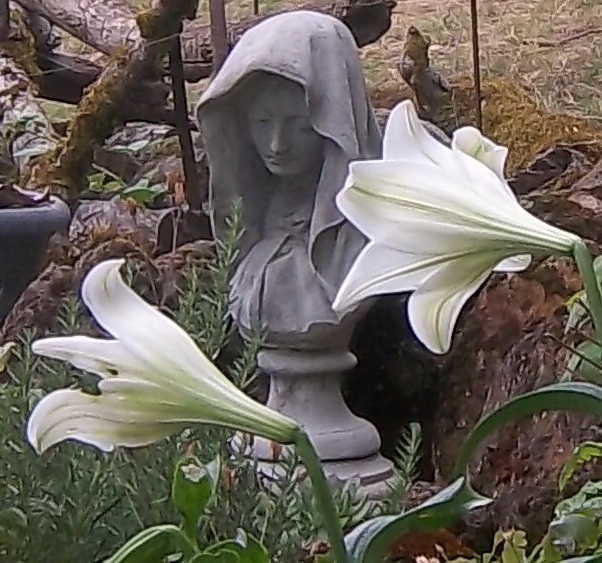 Plant them using mycorrhizae (found in as a dark powder at most nurserys), a natural element that works much better then man-made fertilizers. It also does not contribute to Oregon's growing dead zone off our coast. 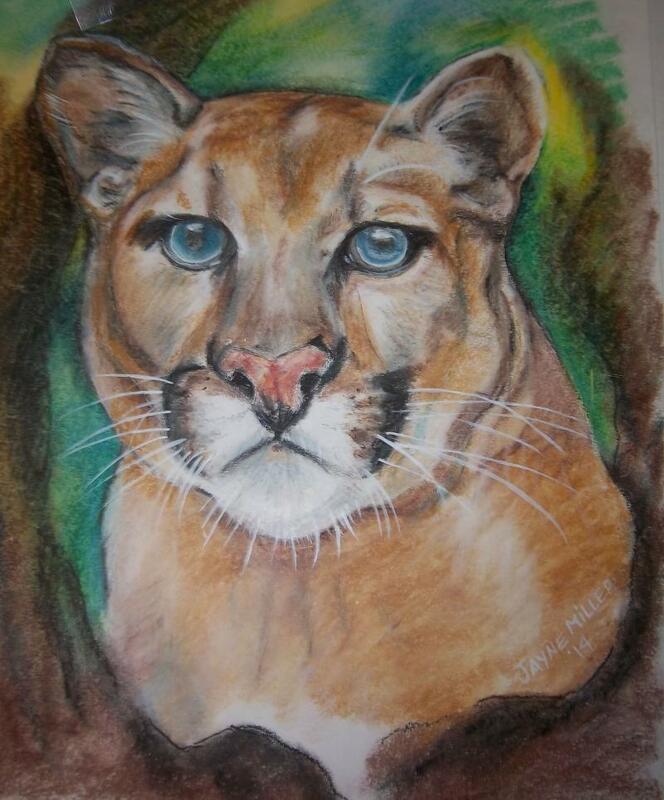 Oregon Artist Ray Eyerly taught Jayne how to draw a picture or two when she was just a kid. Fascinated by his art, Jayne would send her drawings to Ray and he would write back lessons for her to follow. Today, she works not only in ink, pencil, colored pencil, water color, oils, and china paints. She works in porcelain and is a mold maker. She also designs most of her clothing and sews them on a treadle sewing machine. OK, it is a new treadle sewing machine and you can buy them at Lehman’s on line! Beading is another art passion and any needlepoint will do too. Gee what a person can do when there is no TV! 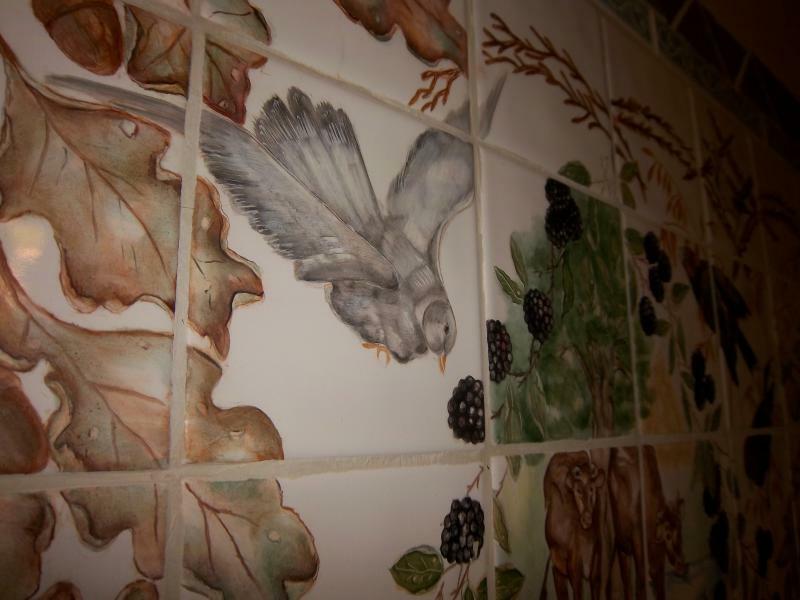 Jayne's wall mural of the birds living on Grape Lane Poultry Farm. 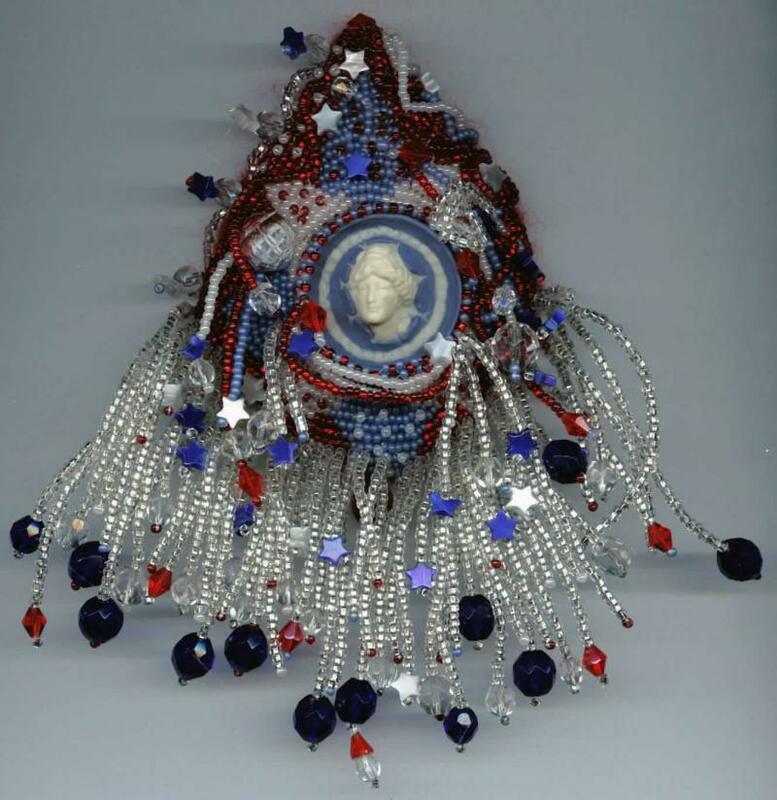 Beaded hair piece with some of her porcelain work. And her famous buttons in porcelain and wedgwood which have sold around the world and were featured in several magazines. For most people, there’s little difference between taking a gift that is offered and gratefully receiving a gift. 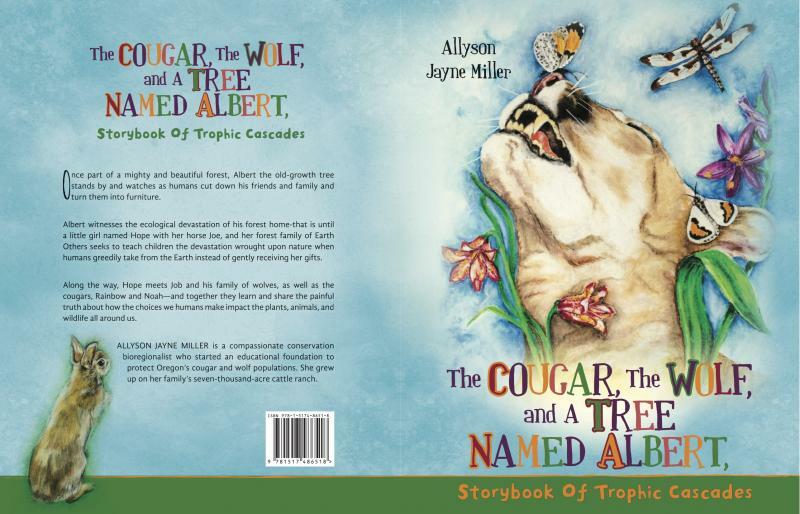 But for author Allyson Jayne Miller, a compassionate conservation bioregionalist, the difference is immense and holds the key to the planet’s survival. In this wise and beautiful story, Miller shares the importance of living sustainably with kindness and compassion—to gently receive from the Earth what it offers instead of greedily taking from it what we want. Demonstrating the concept of trophic cascades—how ecosystems collapse when key predators are threatened—this story follows Hope, a bright young girl who sets out to save the natural world around her. Along the way, she meets a beautiful cast of characters, including Albert, an old-growth tree; Solomon, a wise old owl who knows the language of trees; Kumulipo, the stately elk; and Nanabushu, the mischievous mountain sheep with a Scottish accent. LETTERS TO MY BROTHER DURING THE TIME OF CLIMATE CHANGE. I cannot think of my brother without thinking of climate change. Although we grew up together in the same family on the same 7000 acre cattle ranch Dad ran according to the principles of Aldo Leopold, our ethics grew vastly apart. Tony's legacy is that of a CEO overseeing a vast international Japanese ﻿food grain commodity group that supports fracking and Monsanto GMO. He is one of the Nations highest paid CEO's and is therefore, a 1%. 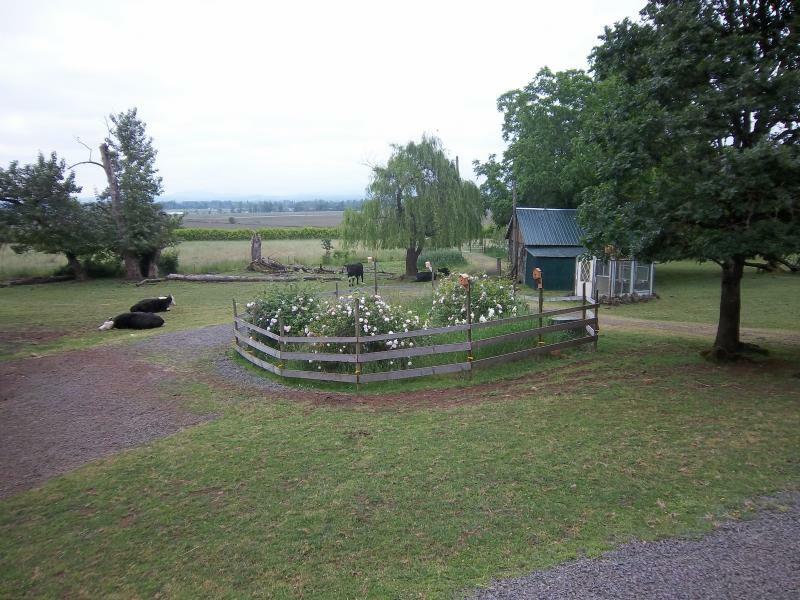 I am a 99% who lives on the fringes of society on an Organic farm in Oregon. While I am advocating and protesting to save the rights of animals, the greensinks in forests, clean water, and the rights of third world citizens and the ecosystems that sustain us all, Tony is supporting lobbyists and business that threatens the extinction of the whole world. We could not be more opposite. Penned in my letters and emails to my brother is the story of one family's contributions to both the dark and the light of a planet in trouble. So Tony, I dedicate this book to you and all the innocence we were as children. May we find common ground again. Religion is for man, God is for the soul. 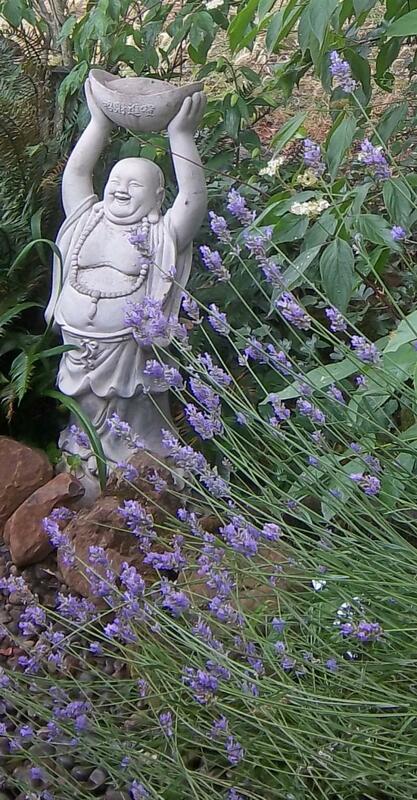 Blessings to all who believe.